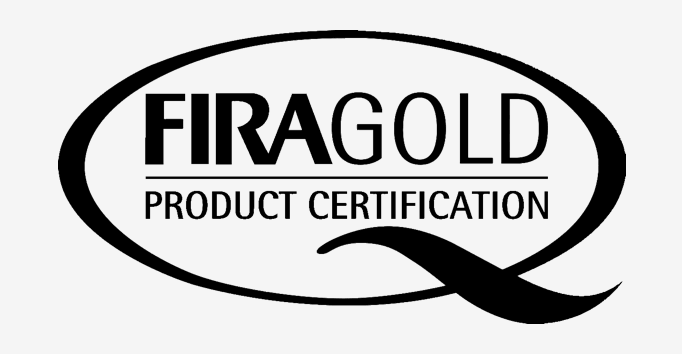 (FIRA) Gold Product Certification to BS6222 Part 2 Level H, Heavy Domestic Use. The FIRA logo assures our customers that our products have been independently and rigorously tested to the highest standards. 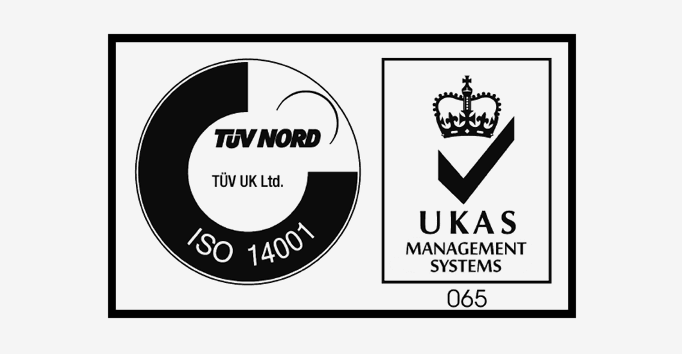 It is testament to our furniture that we have continually held this accreditation since 1995. 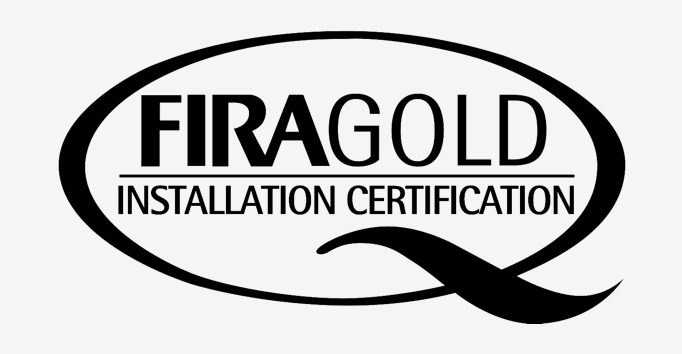 Manhattan was the first contract kitchen manufacturer also to hold the Furniture Industry Research Association (FIRA) Gold Installation Certification. FIRA’s independent auditing of installation procedures ensures consistent quality, and reassurance that our products are professionally completed to the highest standards. In 2007 Manhattan was accredited to BSEN 9001:2000 Quality Management System Standard and subsequent 2015 Standard. 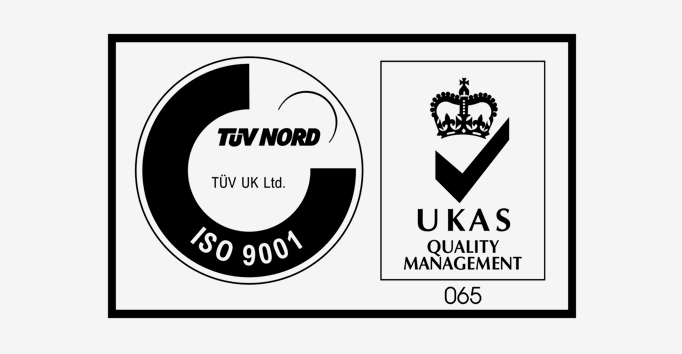 ISO9001 enables us to demonstrate our commitment to service quality and customer satisfaction, as well as continuously improving our quality management systems. In 2010 Manhattan was accredited to BSEN 14001:2004 Environmental Management System Standard. ISO14001 helps us reduce our environmental impact and measure our consumption of raw materials and natural resources whilst reducing waste. 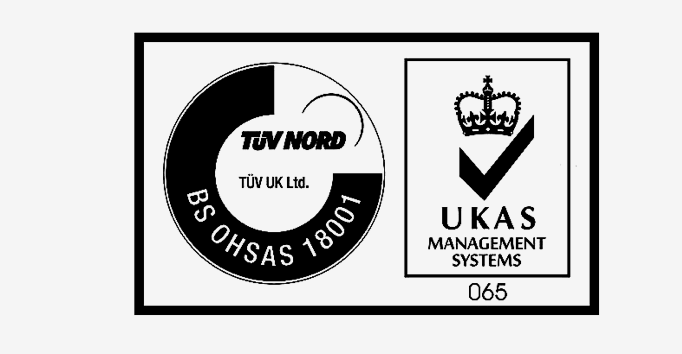 BS OHSAS 18001 sets out the minimum requirements for occupational health and safety management best practice. 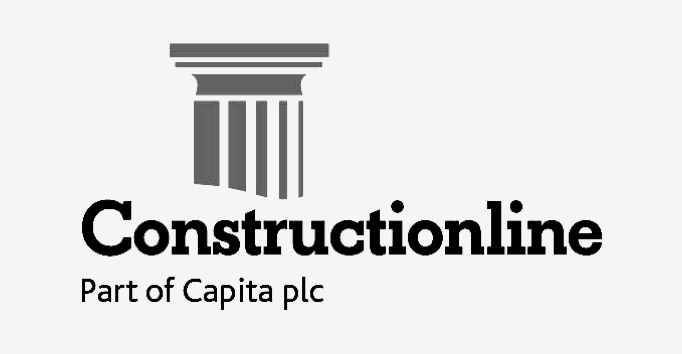 In 2013 Manhattan gained certification to the standard, the Impetus for which came form a desire within the company to be able to incorporate Occupational Health and Safety into the existing well established management system framework ensuring continual improvement and a focus on Health and Safety beyond legal compliance. FISP is established as the industry forum on all environmental and sustainable issues. FISP membership demonstrates that a company is taking its environmental and corporate social responsibility obligations seriously. 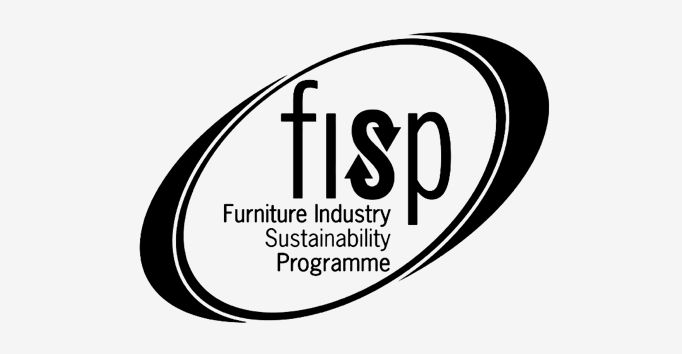 FISP is backed by the entire furniture industry and is the mark of sustainable excellence. In 2009, Manhattan was certified in accordance with the requirements of The Programme for the Endorsement of Forest Certification. 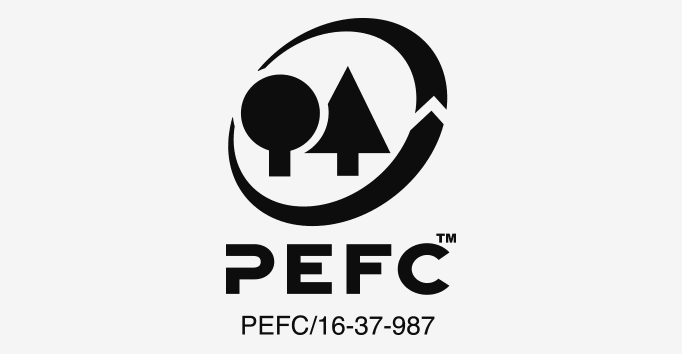 PEFC works throughout the forest supply chain to promote good practice and ensure that timber and non-timber products alike are produced with respect for the highest ecological, social and ethical standards. In 2009, Manhattan was certified in accordance with the requirements of the Forest Stewardship Council® using the FSC® Chain of Custody standard. 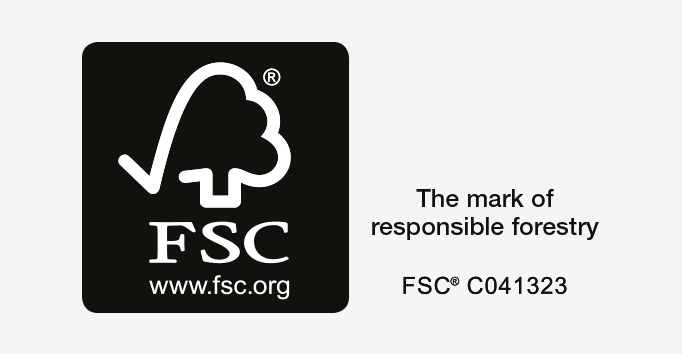 FSC® is an international organisation dedicated to promoting responsible management of the world’s forests, founded in response to public concern about deforestation and demand for a trustworthy woodlabelling scheme. 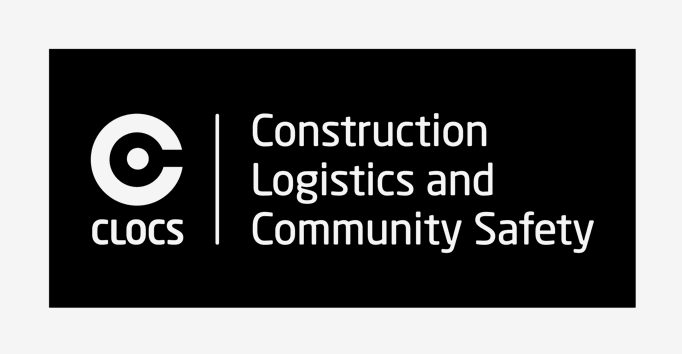 These standards help us to make contracting simpler and help our customers achieve more. 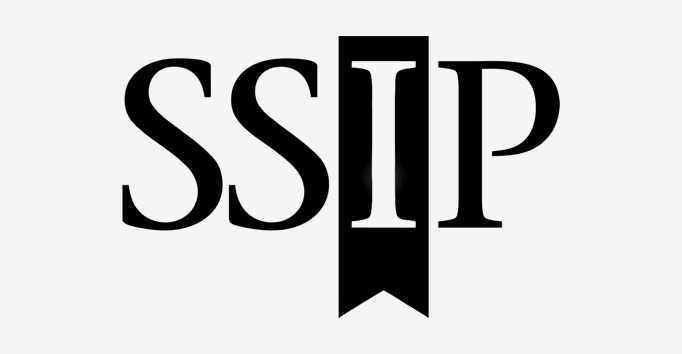 Paula Rosa Manhattan is certified to a SSIP accredited scheme responsible for health and safety competence standards in the UK. 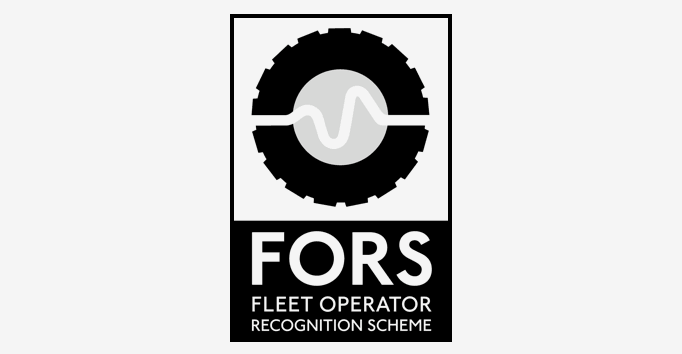 Ensures we monitor our fleet performance in all aspects of safety, fuel efficiency & vehicle emissions. Demonstrates that we adhere to a revolutionary road safety culture that is embedded across the industry.